Hello there! 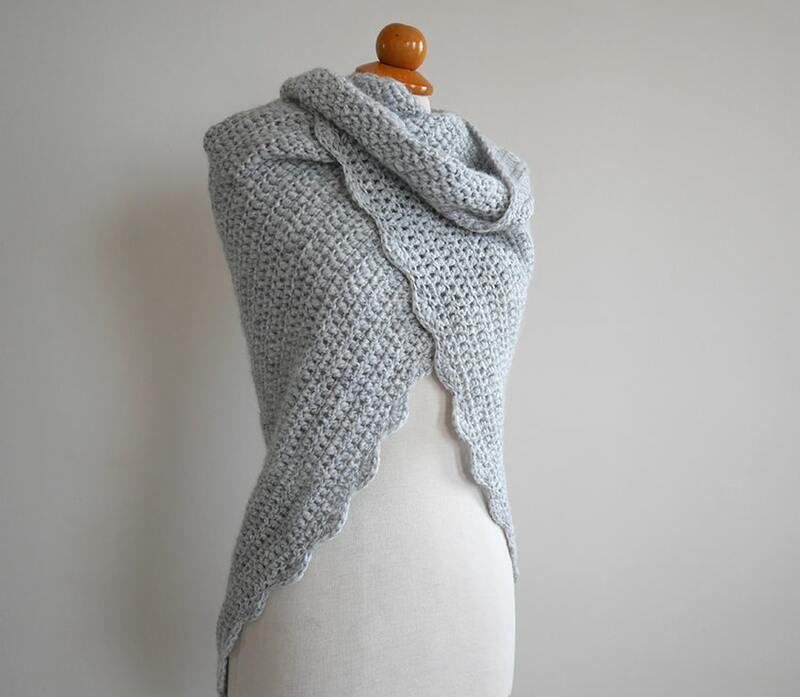 Have you ever wanted to make one of these big crochet shawls but you were too afraid because you are a new crocheter and you just know the basics? Well, fear no more! This one is for you! 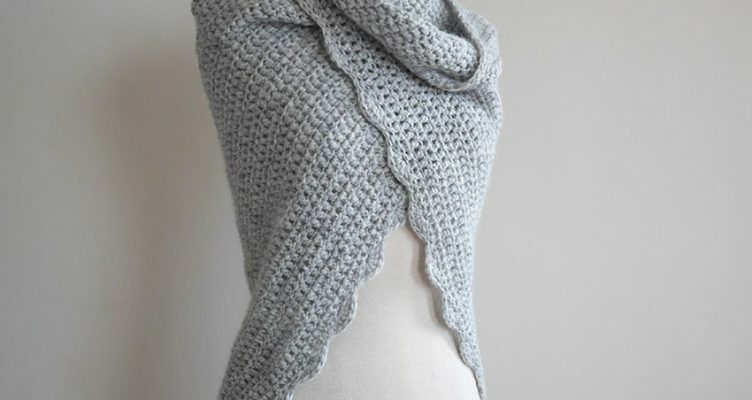 This crochet shawl pattern is suitable for beginners as it only uses one basic stitch and chains, or for anyone who wants a mindless project to keep their hands busy while chatting or watching your favorite tv show. 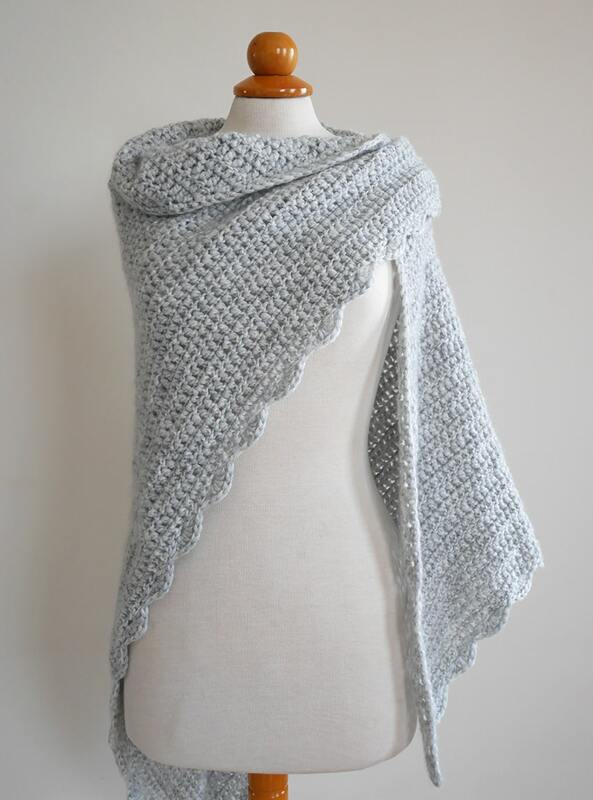 This huge shawl is approximately 60 inches (152 cm) wide and 38 inches (97 cm) tall and will keep you warm from making to wearing it! 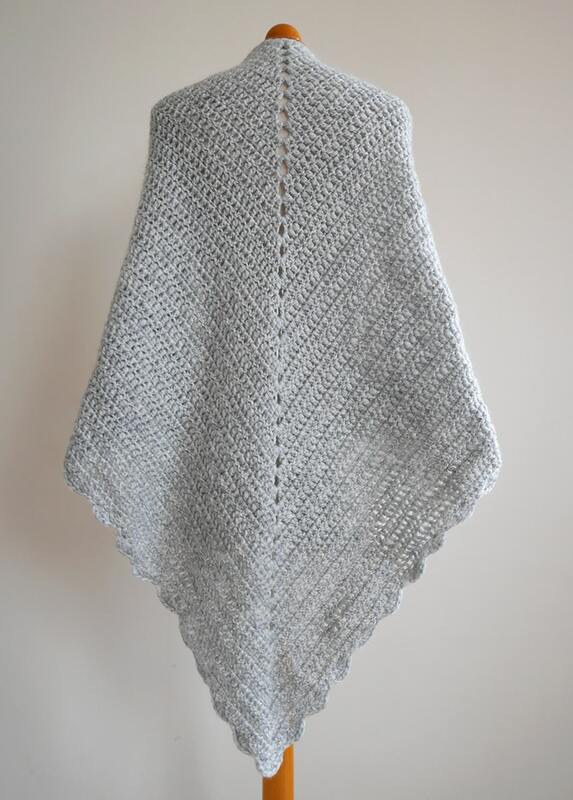 A great project to practice your stitches!